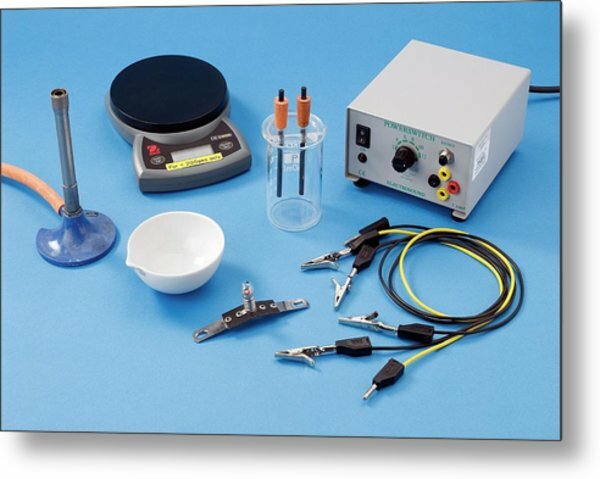 Apparatus For Electrolysis Of Seawater is a photograph by Trevor Clifford Photography which was uploaded on July 24th, 2016. Apparatus for electrolysis of seawater. 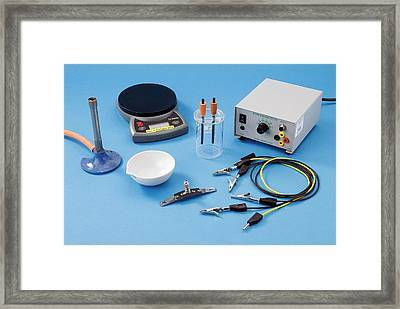 Apparatus used for splitting seawater into oxygen and hydrogen gas using electrolysis. 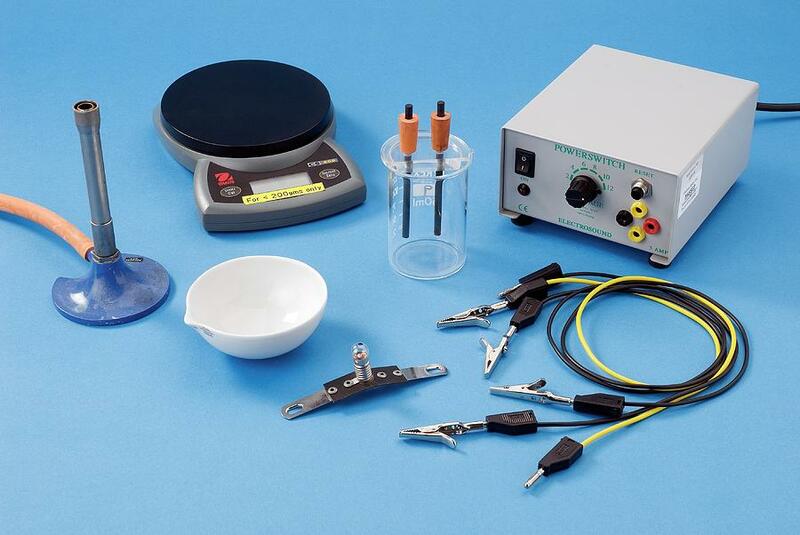 Shown here are: carbon electrodes, a Bunsen burner, evaporating basin, electronic balance, power supply, a bulb, and leads for testing conductivity. 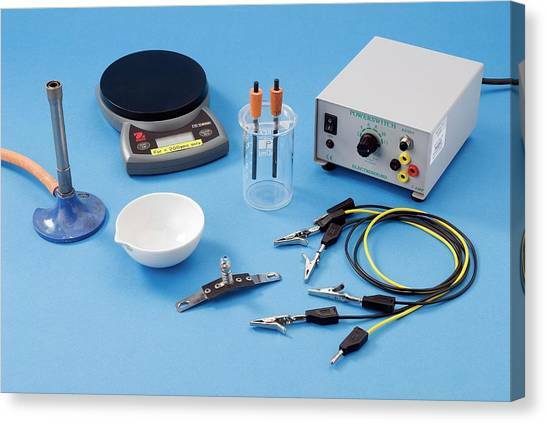 There are no comments for Apparatus For Electrolysis Of Seawater. Click here to post the first comment.